Les Acteurs de L’Ombre CD SAMPLER MMXVIII will be send with every order. But don’t wait!  Go for a ride on our bandcamp page to be aware of our upcoming releases and listen to new tracks by Maïeutiste and Pénitence Onirique. 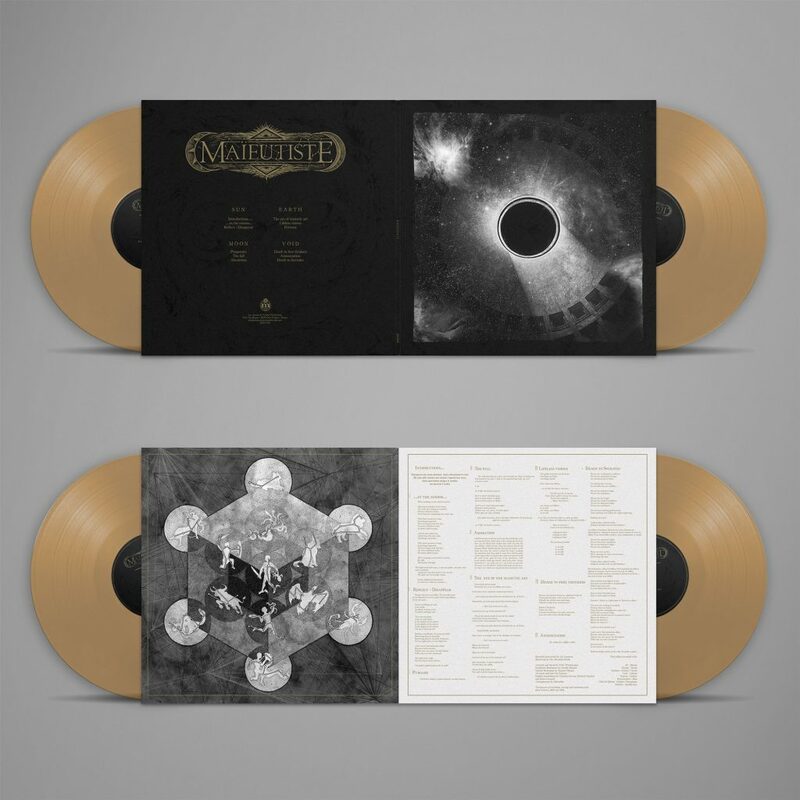 MOONREICH’s new album “Fugue” is out today June 15th 2018 Listen to the full album on Les Acteurs de L’Ombre channel right now! 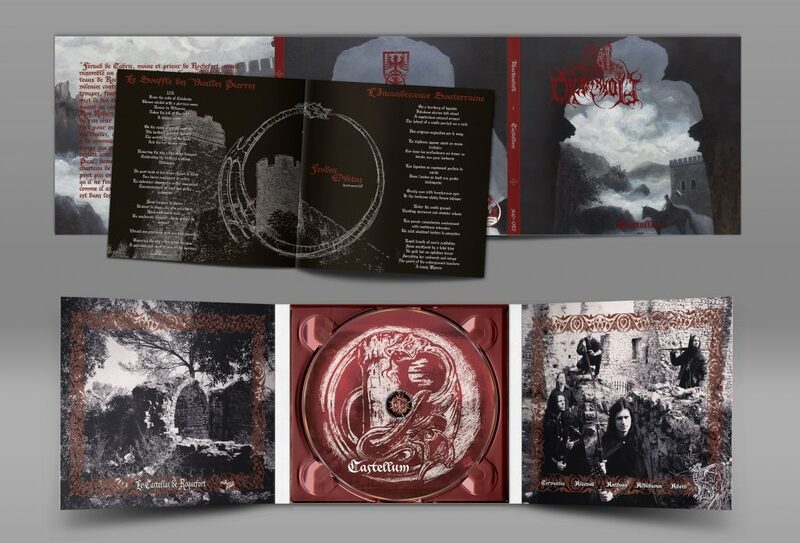 Les Acteurs de L’Ombre is glad to announce that we have reissued Darkenhöld’s third album “Castellum “with a new artwork and 3 bonus tracks. In 2008, Aldébaran (ex. ARTEFACT) and Cervantes joined their forces to create DARKENHÖLD with the aim to play authentic Medieval Black Metal. After two split-CDs and an appearance in a tribute to Emperor (2009), DARKENHÖLD released its first album A Passage To The Towers. The band goes then away to defend its music in public and participate again on new tribute, this time in honour of Enslaved, before beginning the writing process of the second opus. With Echoes To The Stone Keeper”, the band develops its universe, evocative power and sound signature: a melodic Black Metal made of foggy landscapes, ruins and mysterious medieval majesty. To conceive Castellum the band plunged into ancient times where legendary castles and fortresses were raised proudly to impose their magnificience. This third album gives a new life to the old stones that are full of history through a personal and imaginative work. More than a tribute, this majestic Black-Metal is a true invitation to a journey in these authentic places where myths and legends live on. LIVE: Aorlhac turns back after 6 years! The band would likes to defend its third album “L’esprit des Vents ” on stage. Please write to aorlhac@hotmail.fr. After having released the Vynil format of HYRGAL’s album Serpentine, we decided to re-issue this awesome album in a CD digipack format. We believe a lot in the potential of HYRGAL and hope you will be as enthusiastic as we are. 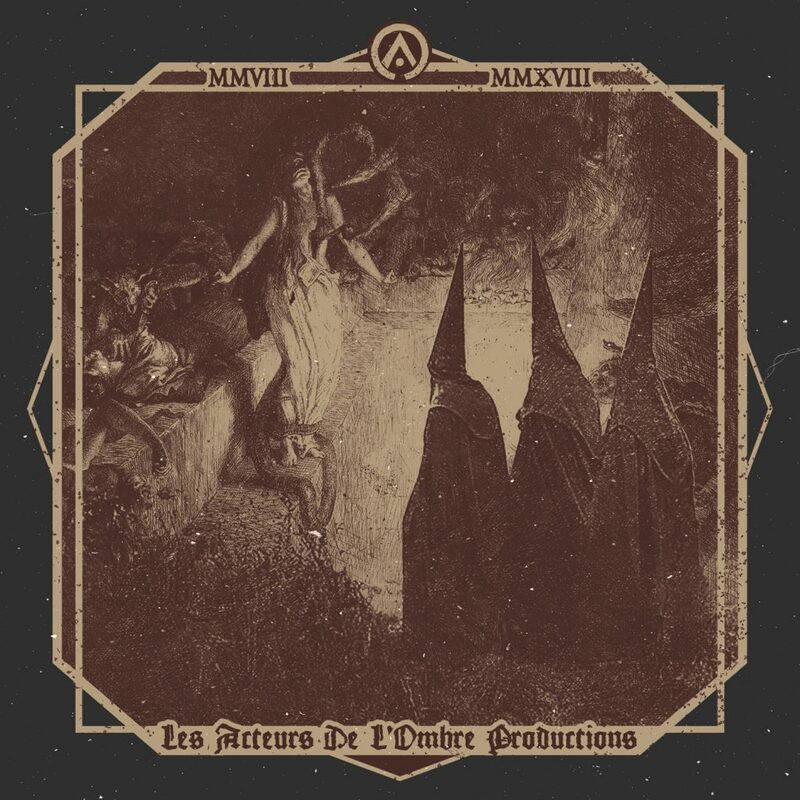 “Would you believe it if I told you we almost missed out on this fantastic band …For the anecdote, JB from Svart Crown sent me, during summer 2017, some tracks from Serpentine as a preview because he thought this album will perfectly fit with LADLO. Back then, I was in a personal torment, and I did not put much intention on this proposition, moreover our 2018 planning was already full. Yet, back from the 2017 Tyrant Fest, Tony from RLHT talked to me, in the most flattering way, about this album, released shortly before on Naturmacht Productions on CD. Clément (mastermind of Hyrgal, and ex-Svart Crown) shared those track with him when RLHT played at Marseille, in Fall 2017. This made my mouth water that much that I had to listen to the album as soon as possible : the next morning I contacted the band and asked the team what they thought about it. It was a general crush, it did not took much time to find some place for them in our planning, even if we could only produced the vinyl. You know that we prefer producing all format, but we really wanted to work on this album, and we hope that this is a first step to a long collaboration. First Maïeutiste ‘s LP is finally available! MOONREICH unveils the third extract from their upcoming album : “The things behind the moon”.